Christmas is a special time of the year. 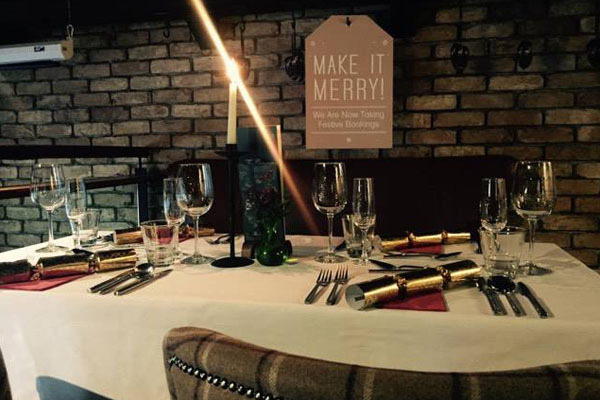 Here at the Granary, we open our doors to the public to cater for your Christmas Day needs. 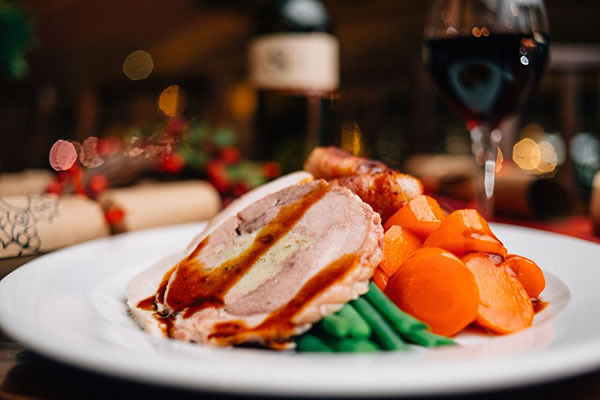 Save doing the dishes this Christmas Day and let us take care of you. We can also cater for any dietary needs such as gluten free, lactose and vegan. We also have menus available for children! You will dine in our restaurant and you can then reserve a table in our front bar for drinks afterwards. It’s filling up quick so call us on 0131 554 9465 to make an enquiry.